Selfies and security for the win. With just a couple weeks left until Mobile World Congress, a clearer picture—quite literally—is beginning to emerge of LG's next flagship phone, the G8 ThinQ. Previously teased in a cryptic video with the tagline "Goodbye Touch," we now know one thing for sure about the new handset: It'll take great selfies. In a joint announcement with chipmaker Infineon, LG says the G8 ThinQ will feature time-of-flight technology in the front camera, allowing it to sense depth in all kinds of light. 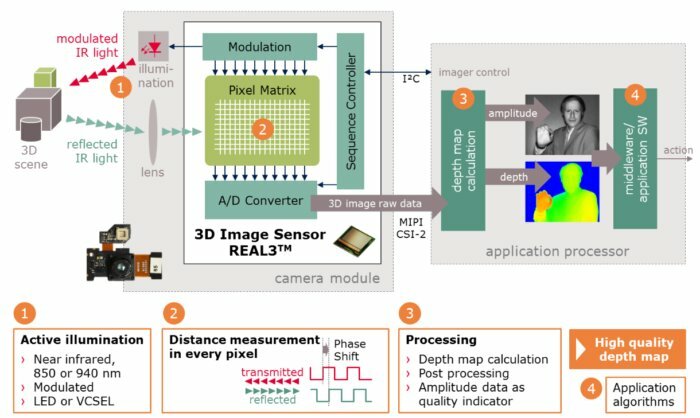 Infineon touts the tech as having little impact on battery life and providing faster results than the algorithm-based depth-sensing methods that we see in the Pixel and other phones. 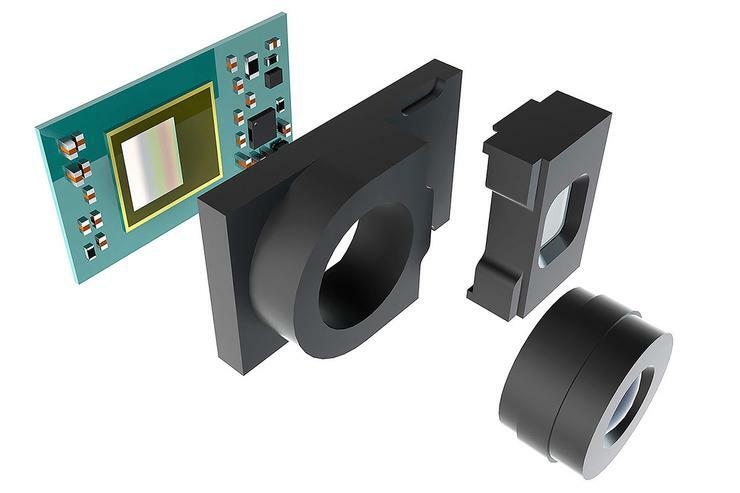 Infineon's time-of-flight sensor uses infrared lighting to measure depth rather than background illumination and algorithms. Augmented reality has yet to really take off, but a time-of-flight sensor could be what's needed to power the next generation of AR apps and services. Light and accuracy pose the biggest challenges for AR, and if the G8 can solve these issues, it could turn ARCore-enabled apps into something we actually want to use. With superior sensing and a greater understanding of distance and obstacles, the G8's camera could forge a better relationship between the real world and the virtual one. Emoji might not be revolutionary, but Android phones have yet to deliver any true answer to Apple's Animoji after more than a year. Samsung's AR Emoji come closest, and, well, they're not quite on the level of Apple's smooth cartoon-style characters. G8's selfie cam might finally replicate Apple's system on Android, even to the point of bringing customizable characters that work in the dark. Now that would be a winner. Portrait mode has gone from being a novelty to a necessity on our smartphones, but it's still not quite as good on the front camera as it is on the rear one. A time-of-flight sensor would up the ante considerably for selfies, as it would grant the camera the ability to sense multiple people in order to create Instagram-worthy bokeh-style shots with realistic lighting and adjustable depth-of-field. Apple unveiled its Face ID facial authentication system back in 2017, and most Android phones are still trying to catch up. So far, only a couple of phones have implemented secure face-scanning tech, and none of them use it for more than unlocking. It's already been rumored that Android Q will include support for the biometric, and the time-of-flight sensor could be the thing that finally makes it mainstream.